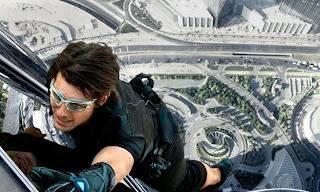 Yea, been awhile since I've made reviews for movie, so here is one movie which is a must watch for die hard fans of Tom Cruise or any newbies that are not familiar with this franchise. The movie kicks off, where a new team of IMF infiltrate and initiate a "Prison Break" scheme, with in this few segment of scene. 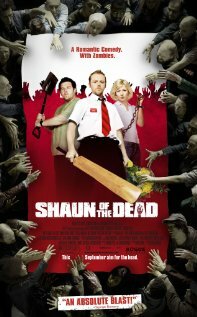 As long you guys watched Shaun of the Dead, then you guys will get the cameo done by Nick Frost together with one of his best buddy, Simon Pegg. 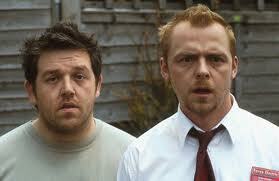 One of their under-rated dark comedy movie which I first watched like 5 years back ago. Highly recommended to those that yet to watch it. Or the most recent movie, the duo acted was non other than PAUL. Please do your self a favor and go watch this pretty decent comedy movies from the both of them. Anyway back to MI:GP review, during the appearance of Nick Frost, I totally burst out laughing in the cinema and knew it was gonna be a roller coaster ride for me through the entire movie. Sadly it was just a brief moment screen time for that guy. The show, balance both sense of humor together with action and a little dash of cheesiness, made it one of the most enjoyable no brainer action pack movie of last year. 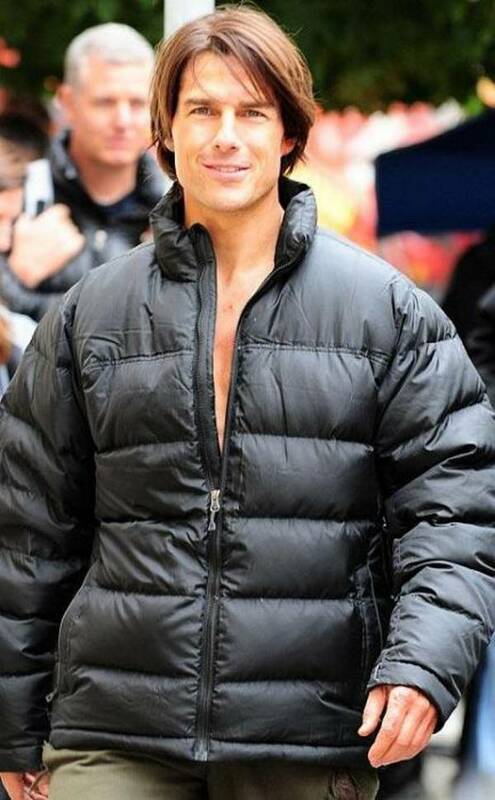 Surprisingly, you also get to have a really good look on Tom Cruise which seems like he has not aged over the years. Seriously from the previous movies he acted, my respect for him has been weight over hundred folds more. 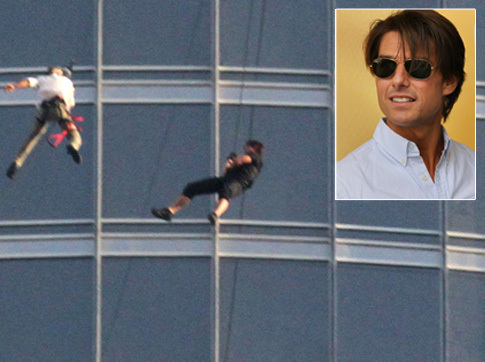 Further to add, most of the stunt scene is actually done by him. As the story unfolds, we get to learn that a mastermind had framed IMF into the bombings as well as trying to start World War III. 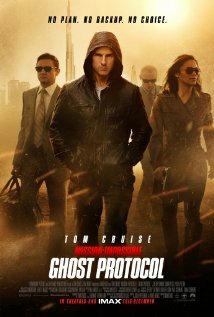 The catch was, that IMF was under a lock down mode called Ghost Protocol, where they are on their own without any out side support, just a train coach of gadgets at their disposal. and seriously its worth your bang of money to go and watch it! Another shocker was watching Anil Kapoor getting the best from the main actress. Boy oh boy that was the most an epic scene. To add, the most unforgettable dialogue, was "but you have to find me" represent the mainstream play of most of the Bollywood movies, where the actor/actress plays hide and seek with each another.